Last April 10, 2018 at UnliCity, Century City Mall in Makati, Aliw@40 The Ruby Anniversary Concert Press Conference announced the incoming event slated October at Aliw Theatre. With the companies under Liza Macuja Elizalde (Manila Broadcasting Company, Star City and Ballet Manila) supporting the concert. Ms. Alice Reyes, the renowned Philippine Journalist and Aliw Foundation and Aliw Awards Founder is looking forward for this event and excited to collaborate with the award winning musical director, Freddie Santos who will be the one in charge for Aliw@40. 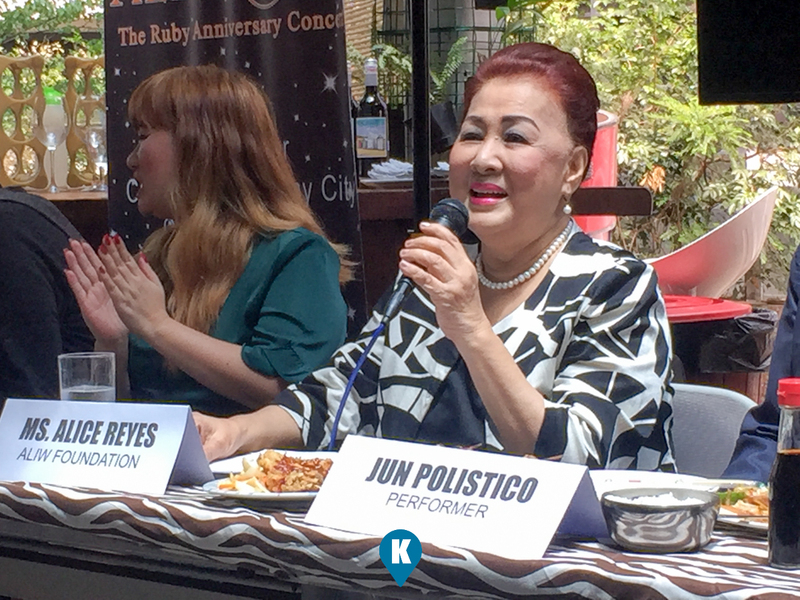 Ms. Reyes is also looking forward for the confirmations of the "Entertainer of the Year" awardees to join in the upcoming concert. For this big anniversary concert, Tag Media will be the producer. 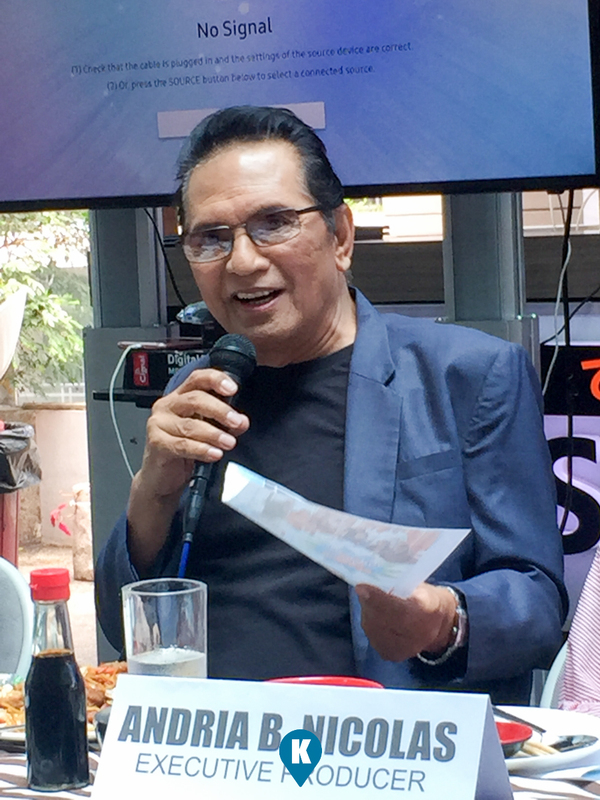 they co-produced also the Best of Aliw in Concert in 2016. According to its co-founder, Engr. 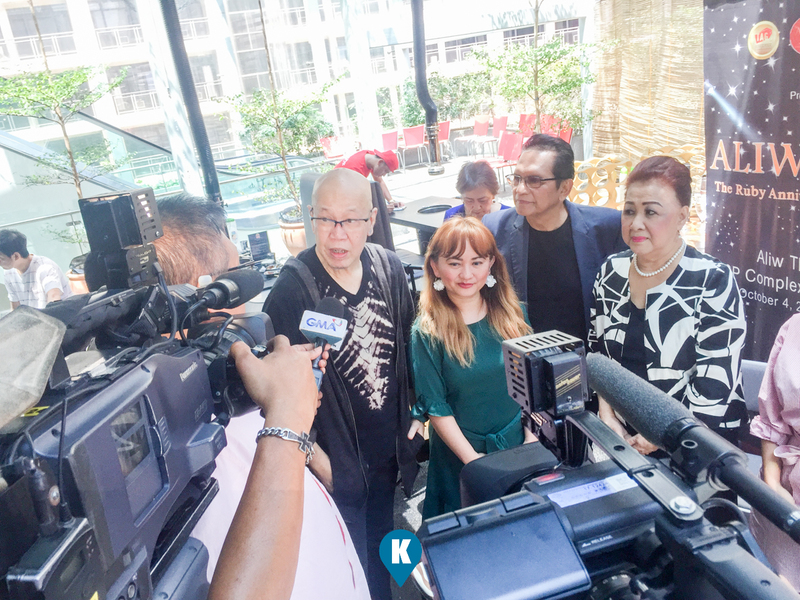 Grace Bondad Nicolas, "we enjoyed the 2016 concert plus helping and acknowledging the best Filipino talents nationwide is one of our objective from the start. For us, they are promoting the Philippines which in return could catch the attention of the international investors which likewise can help the Filipino people get more jobs and more tourist to come in the Philippines." 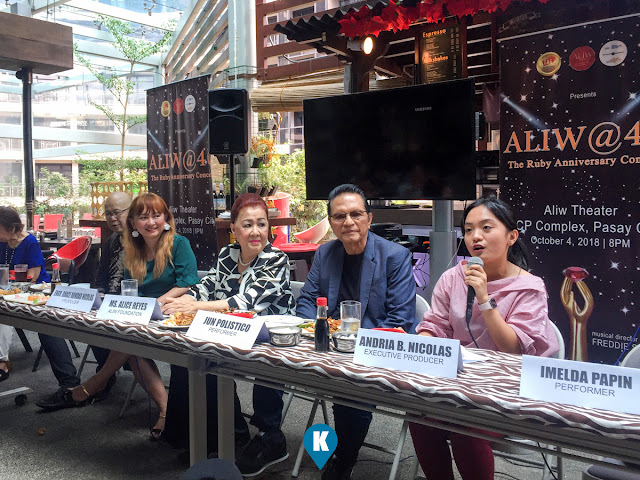 Aliw@40 Anniversary Concert will be at the Aliw Theatre and the organizers are expecting the 2350 seats will be sold out as this is the first time the Philippines will have these big names from the Philippine Entertainment Industry in one venue. 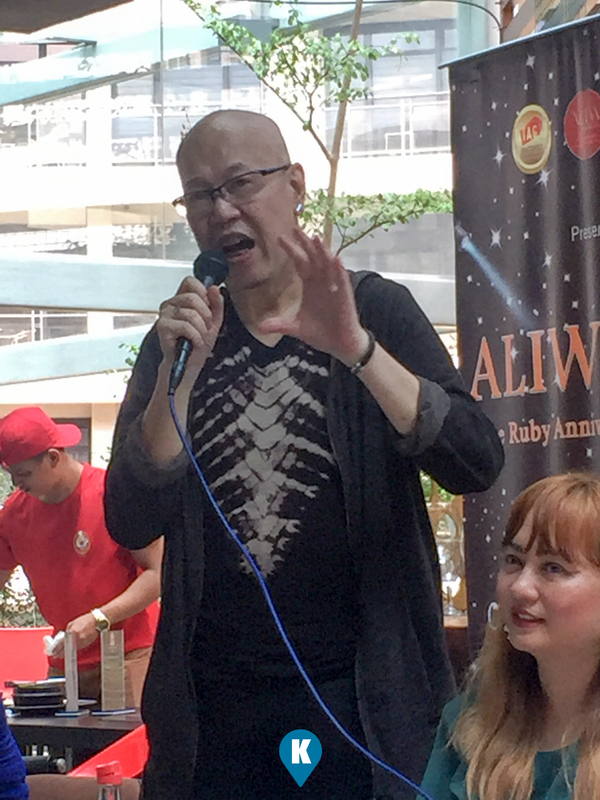 Part of the proceeds will be donated to Aliw Awards Foundation to support the Filipino talents who are in need. Tickets are available at the following prices, VIP Php3,500, Gold Php2,500, Silver Php1,500 and Bronze Php500.